J.R.R. Tolkien's legendary books, The Hobbit and The Lord of the Rings, have amassed huge followings and loyal fans long before the releases of their big screen adaptations. 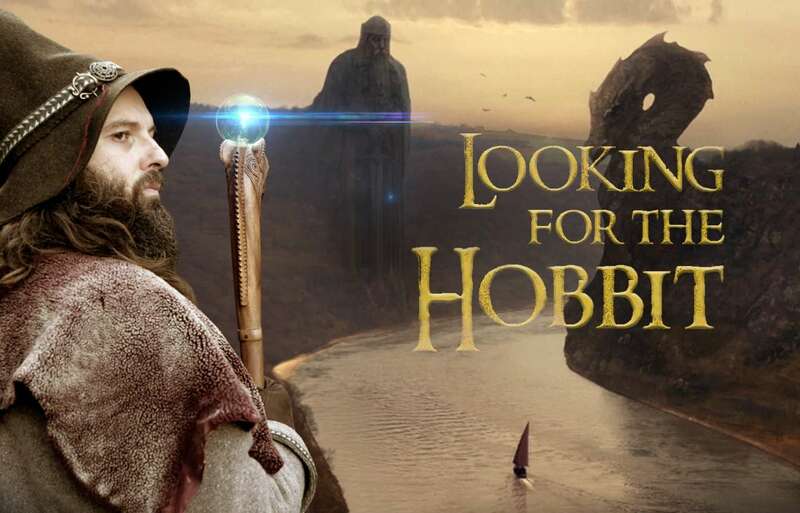 Now fans can discover the universe of Tolkien and the places that inspired the great author inLooking for the Hobbit. Tolkien, of course, is the father of modern fantasy literature. He at first intended The Lord of the Rings trilogy to be a children's tale in the style of The Hobbit, but it quickly grew darker and more serious in the writing. Though a direct sequel to The Hobbit, the trilogy addressed an older audience and quickly rose to popularity, continuing into the modern era. John Howe, the famous illustrator of Tolkien's novels and the conceptual artist for Peter Jackson's films, decided to learn more and set off in search of the legends - and find the very places that gave rise to them. This limited series consists of five 26-minute episodes comprised of various journeys. For example, viewers can see the actual places that sparked Tolkien’s magical ideas including Rhine in Germany, Oxford, and Tintagel, all while gaining new insghts into the ways the author studied mythology and incorporated it into his books. Not only that, but viewers get to see the places that gave birth to such legends as the Niebelungen and Merlin the Magician. It is a must watch for Lord of the Rings fans, but definitely is fascinating as well, to all audiences.